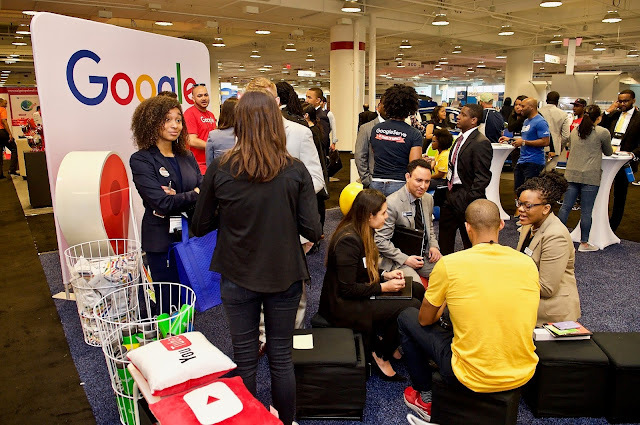 Google Student Blog: Google is heading to Consortium’s flagship MBA conference June 9-13. Google is heading to Consortium’s flagship MBA conference June 9-13. OP takes place the summer before Consortium Fellows begin the first year of their MBA programs – serving as a way to build a community of underrepresented talent prior to entering business school. This will be the seventh year Google is participating. At this conference, we’re looking forward to engaging with Consortium attendees — including 500+ incoming MBA students, MBA career center representatives, and other corporate partners. Between a Google-hosted luncheon, technology-track panel, career forum, and countless informal chats, it’s going to be a jam-packed few days. If you’ll be attending OP please stop by booth #109 and say “hi.” We’d love to connect with you, provide insights into our business and culture, and help YOU envision your career at Google. 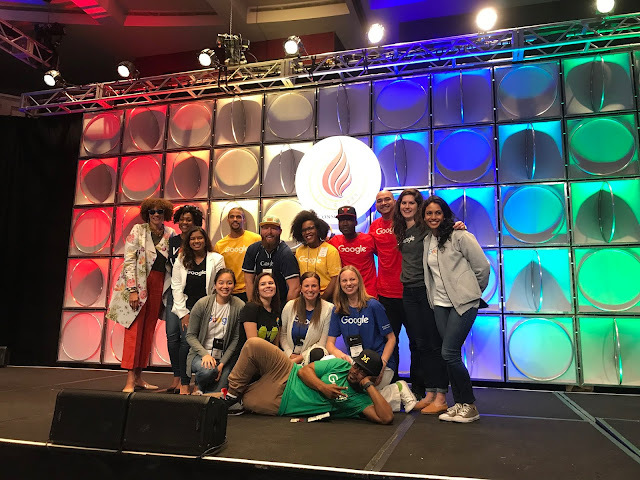 Google’s Talent and Outreach Programs Team is headed to Orlando from June 9-13 for the 52nd Annual Consortium Orientation Program (OP)!